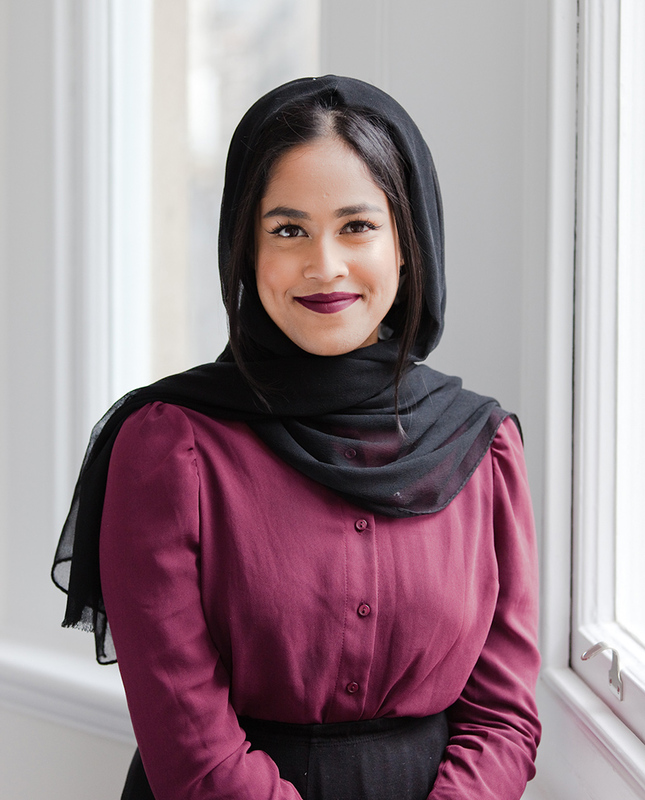 Nasima has a first class law degree and has recently completed the Legal Practice Couse. She has worked in the conveyancing department as a paralegal for 2 years. As moving homes can be very stressful, Nasima understands the importance of keeping the clients well informed and reassured at all stages.